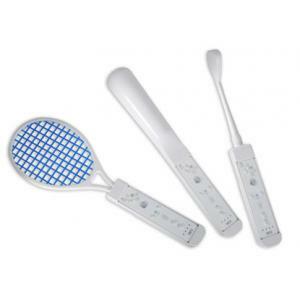 The ezGear sports Pack for Wii provides three extensions for the Wiimote, transforming it into a golf club, baseball bat or tennis racquet, but not just any club, bat or racquet. 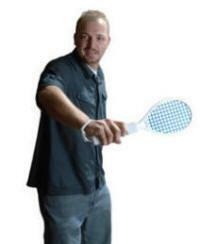 Each extension is weighted to give the user a realistic feel while playing. 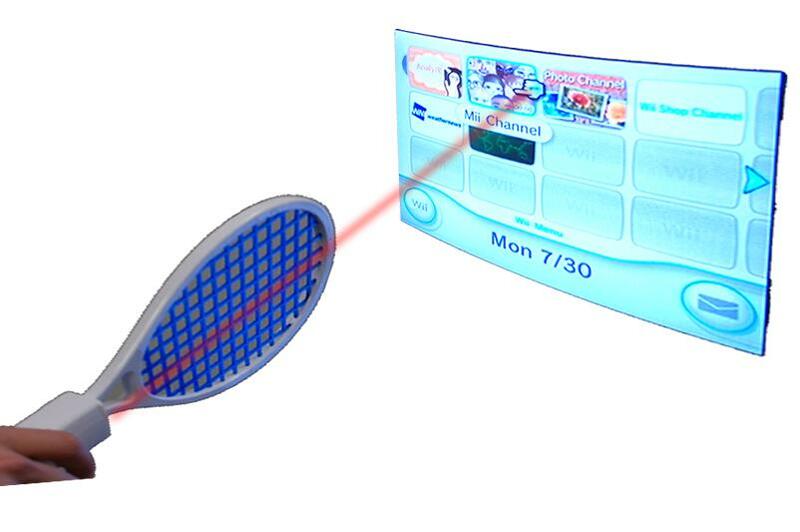 It is truly like no other extensions for the Wii. The grips attach quickly and easily. 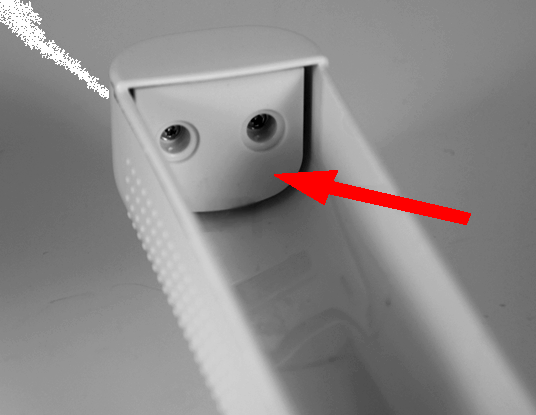 The Wiimote handle has a special spring plate that allows users to insert and remove the Wiimote at anytime. 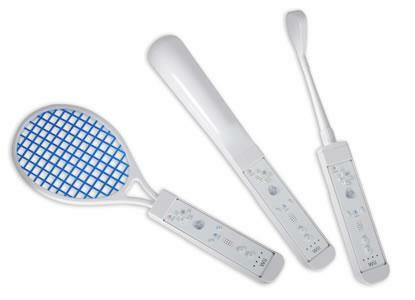 The bat and racquet allow players to use the Wiimote infrared to control the Wii Sports menus while they are attached. 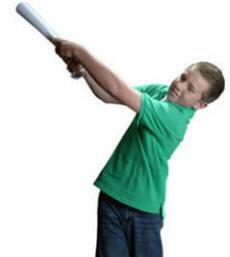 The handle also allows enough room for the player to have two hands on the bat or golf club.